This year the American Journal of Nursing under the leadership of the AJN Editor in Chief, Maureen “Shawn” Kennedy has renamed the American Journal of Nursing Scholarship annually distributed by Nurses Educational Funds, Inc. as the AJN/Thelma Schorr Scholarship in honor of Thelma Schorr, longtime board member of NEF. 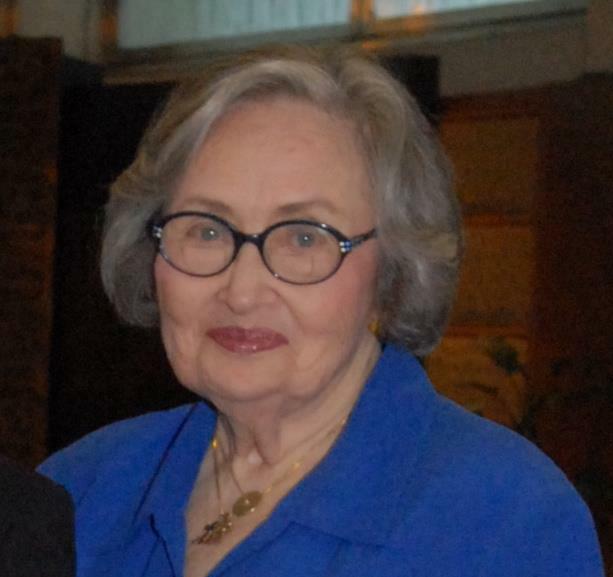 Thelma spent forty years at the American Journal of Nursing (AJN) company, progressing from editorial assistant to editor-in-chief, and then ten years as president and publisher. She was named a Living Legend by the American Academy of Nursing and she received a Lifetime Achievement Award from ANA as well as being named Outstanding American Jewish Nurse by Hadassah and being the recipient of three honorary doctorates and many other honors. NEF is honored to have Thelma as a current board member and she continues to be a role model for nurse leaders.